AsiaSat-6 is a commercial communications satellite built by Space Systems/Loral for operation by the Asia Satellite Telecommunications Company based in Hong Kong. The satellite follows seven AsiaSat spacecraft that were launched beginning in 1990 to provide communication services to about 50 countries in the Asia-Pacific Region including radio & television, broadband data services and telecommunications. 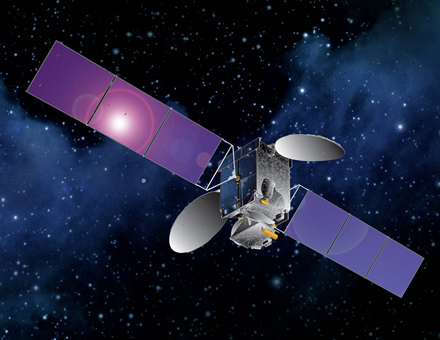 AsiaSat-6 is launched just weeks after the AsiaSat-8 satellite in the ongoing expansion of the AsiaSat fleet to ensure continued services meeting current demands. 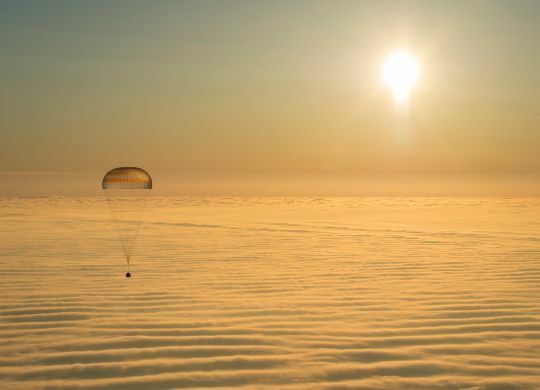 The spacecraft is based on SS/L’s LS-1300 satellite bus that can accommodate powerful communication payloads. The satellite has a mass of 4,430 Kilograms and features two solar arrays each with three panels for power generation and batteries for power storage while dedicated avionics distribute power to the various systems. The satellite uses a chemical propulsion system for apogee maneuvers and stationkeeping in Geostationary Orbit. Three-axis stabilization and navigation is accomplished by state of the art navigation sensors and reaction wheels. AsiaSat-6 hosts an all C-Band payload consisting of 28 linear C-Band transponders operating at a bandwidth of 36 MHz and a TWTA power of 100 Watts. The payload provides coverage of Asia, Australasia, Central Asia and Pacific Islands. Half of the C-Band payload will be leased to Thaicom who will market this part of the satellite as Thaicom 7. AsiaSat-6 will be located at 120 degrees East in Geostationary orbit for an operational mission of at least 15 years. Services provided by the satellite include video distribution and broadband networking services.